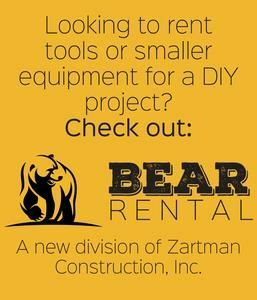 Concrete Pump Operator - Zartman Construction, Inc.
Are you an experienced concrete pump operator with ACPA Certification or prior experience and ability to quickly gain ACPA Certification? Zartman Construction has immediate openings for certified/experienced Concrete Pump Drivers with current Class A CDL. This is a safety sensitive position subject to safety training and drug screening programs.